Weather can take an unpleasant toll on the exterior surfaces of your Little Rock property. 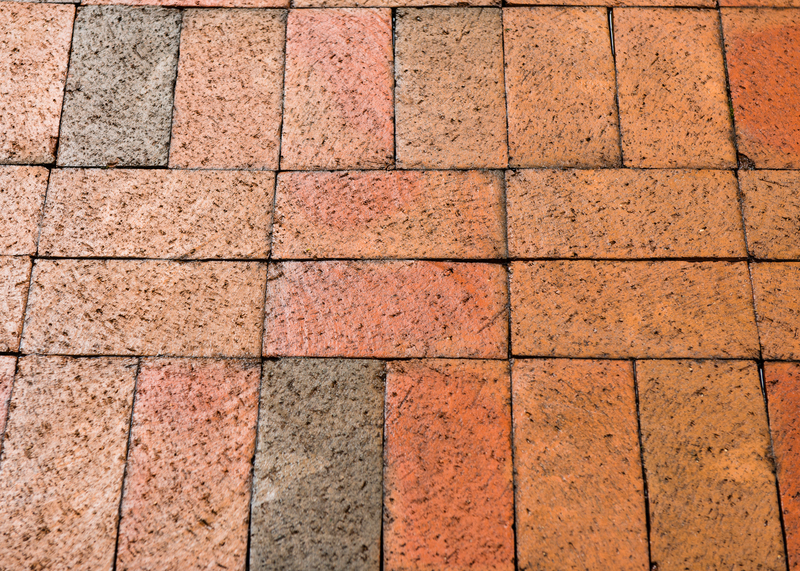 Wind and rain or snow and ice, the elements can leave their mark on your pavers and hardscapes, rendering them dull and lifeless. If you want to restore them to their original beauty, have Renew Crew of Little Rock apply our unique 3-step process. Not only will we restore your pavers and hardscapes, we’ll leave them protected from the elements and harmful UV rays. The Renew Crew process doesn’t just hit your surface with a high power stream of water to blast away the dirt and call it a day. In the winter, water seeps into those cracks and pores of your surface and as the temperature falls, the liquid expands, putting stress on the material. 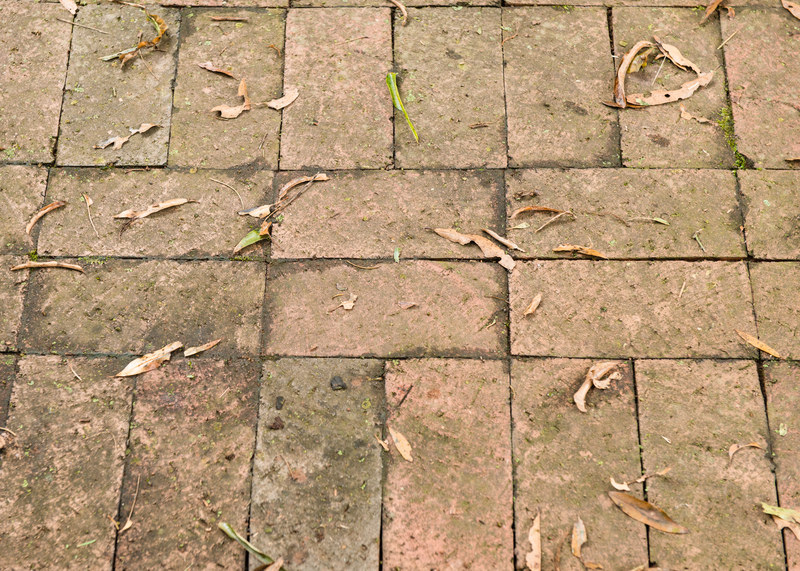 We gently clean your surface, ensuring deep-down dirt is gone, and then seal any cracks or pores to keep water and other elements from doing damage to the structure of your pavers and hardscapes. The Renew Crew process has been fine tuned over 20 years to ensure that we can gently clean and care for your surfaces like they were our own. We start with a deep cleaning foam that will soak out the dirt and grime. Next, we apply a gentle pressure wash to remove the dirt, grime and soap. The final step is what sets us apart. We apply our sealant that will leave your pavers and hardscapes protected under a beautiful finish that lets the materials shine through.